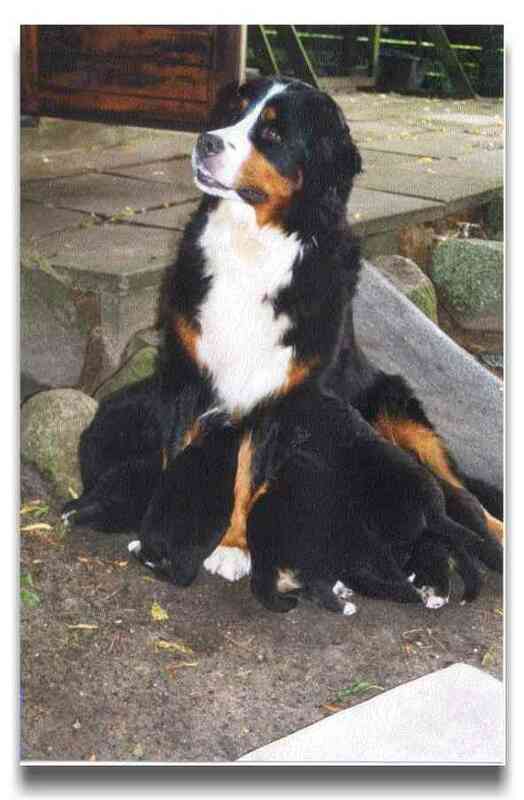 We breed Bernese Mountain Dogs. We are members of DKK (Danish Kennel Club) where the puppies also get their pedigree. 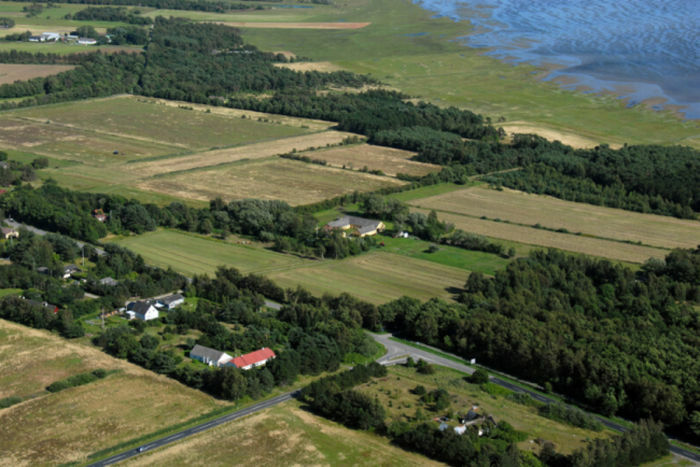 We live in the country on the little paradis Læsø in the north of Denemark and we are a family with 3 boys in the very active age. A great deal of our time is used on our dogs - and our Icelandish Horses - we love the companionship with our animals. Our goal with the breed is to make healthy and mentally strong Bernese Mountain Dogs, and at the same time should be beautiful family dogs. We want our stud dogs to have these qualities. We make sure that the puppies are socialised as much as possible, because it really takes a lot from a puppy to live in this World. Our dogs are very confident and have strong nerves, as they grow up in save surroundings, where they hear all the noices in our home. Another important thing for us, is that we "swing" with the people who choose to bu y a puppy from us. As it is not a "dog-trade" - but hopefully a long lasting friendship to buy a puppy form us. We are always available with advice - guidance and help. and make an appointment about visiting.